196 pages | 34 B/W Illus. 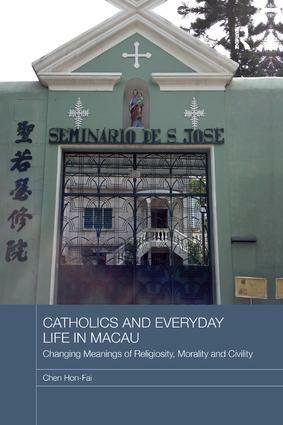 "A lot of valuable work about the history of Macau and the conflicts in civil society over corruption and the authoritarian system. [The author] brings out the complexity of the city/state and the role of the church." - Bryan Turner, Australian Catholic University and Potsdam University, Germany. Chen Hon-Fai is an Assistant Professor of Sociology and Social Policy at Lingnan University, Hong Kong.